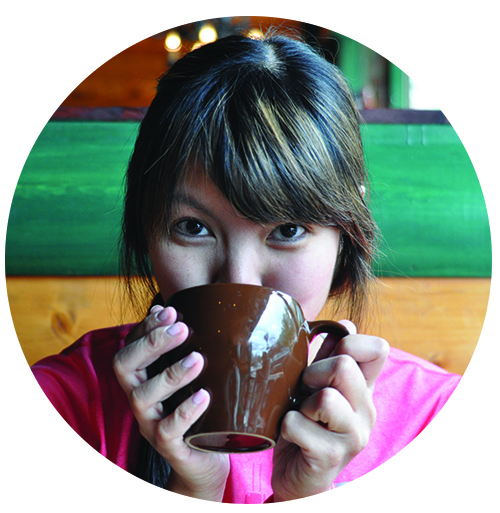 When I worked as a research coordinator for three years, coworkers, Lily and Jamie and I used to sneak away to lunch on particularly stressful days just to get away from the office. (We were very lucky to have catered lunches everyday on site. They’re still very lucky!) 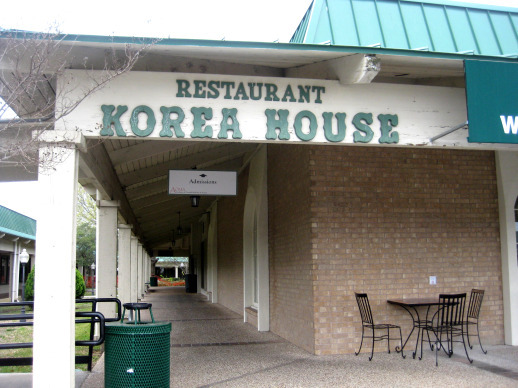 Out of practicality, location, and an insatiable appetite for Korean food, we usually alternated between Korea House and Korea Garden. Even though I haven’t worked at their office since May 2009, we still manage to sneak a work lunch every now and again. Yesterday, I was running an errand around lunch time for my current job and decided to hit them up for a spontaneous lunch. 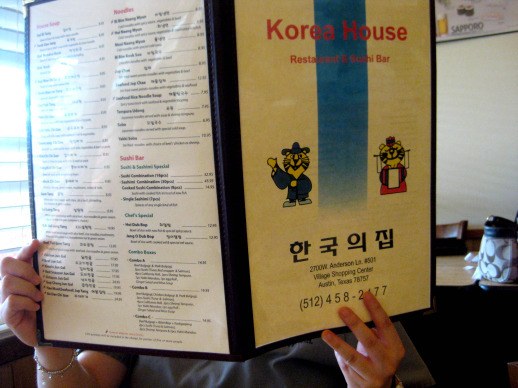 For old time’s sake (and of course that insatiable appetite aforementioned for Korean food) we went to Korea House. And got our usuals of Lunch Box A’s. Lily has become the Wilson from Home Improvement of both my blogs. Present, but never seen. Late lunch crowd is not as busy as early to middle lunch crowd. 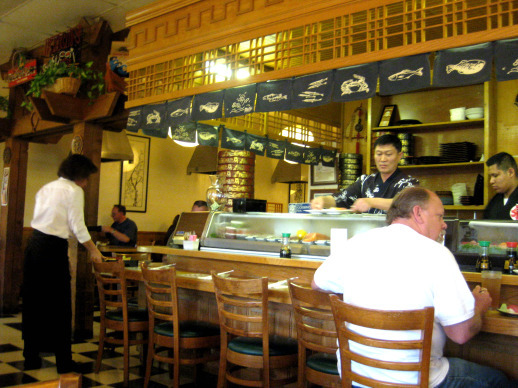 People actually make reservations for their lunch hours. 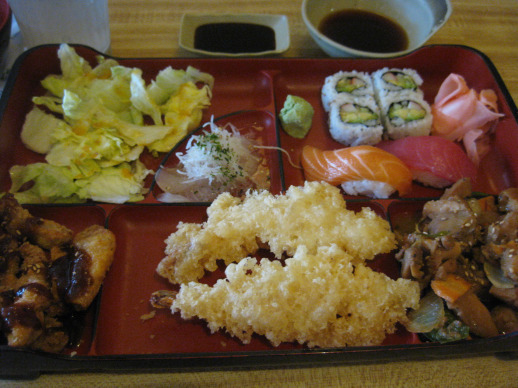 Our regular order- Lunch Box A. Really filling for an economical price.